Paris, the capital of France, has been one of the most recognized cities of Europe for more than 2000 years. It has been dubbed as The “Capital of Fashion”, the “City of Love” and “City of Lights” and many other names from time to time. The city is profoundly rich in culture, architecture, Art, history, rebellion and many other aspects of human civilization. A visit to the city will offer you an amazing and inspiring experience and may change the way you know the world forever. 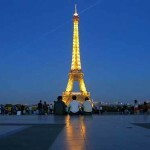 Here are the top 10 tourist attractions in Paris. The Sorbonne or the Sorbonne University is the central University of Paris. 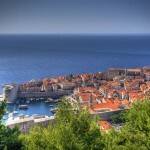 It is located close to the famous Latin Quarter. 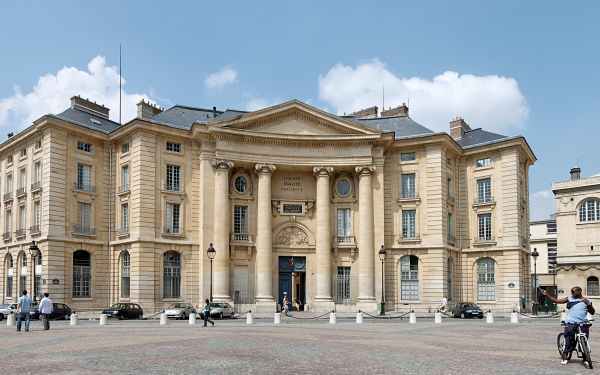 This is not only the finest educational institution of France but also one of the first Universities of entire Europe. 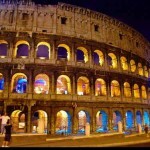 It was established in the mid-12th century only for a group of students. But since then it has created many famous scholars, thinkers and philosophers like René Descartes, Jean-Paul Sartre, and Simone de Beauvoir and countless others. The glory of France would not be the same without The Sorbonne. 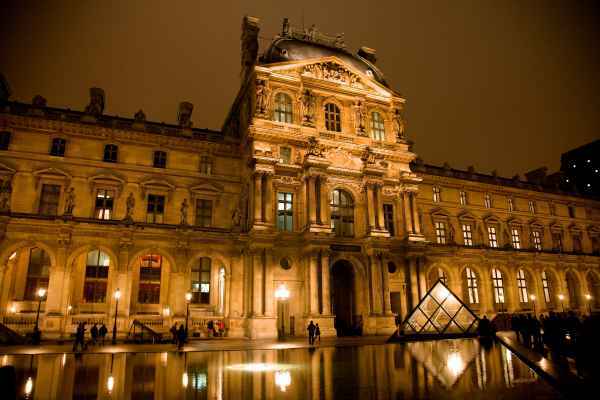 And so we start this list with the Sorbonne one of the top tourist attractions in Paris. There are many stunning cemeteries throughout Paris but the beauty and glory of Père Lachaise Cemetery perhaps outperform them all. It is located on Boulevard de Ménilmontant next to Paris metro station. It is the largest cemetery in Paris and first garden cemetery of France. Many famous people have been buried here from time to time including Jim Morrison, playwright Molière, Oscar Wilde, Edith Piaf, and Richard Wright and many others. A walk by the stunning gardens in the cemetery can be very peaceful. Over time it has become quite a tourist attraction in Paris. 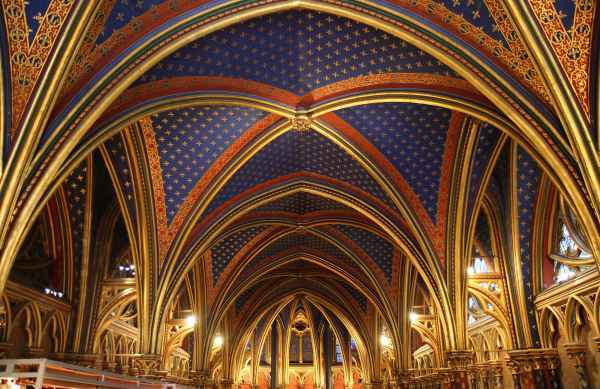 Sainte-Chapelle, located in the heart of Paris, is one of the finest gothic architectures in the world. This royal medieval gothic chapel was built in the 12th century by the order of King Louis IX of France. It was built to house the royal treasures and relics like Christ’s Crown of Thorns. The most impressive part of the chapel is the stained glasses which are arguably one of the most fascinating stained glass collections in the world. A walk inside the astonishingly lit chapel can be fascinating to the tourists. An extraordinary feat of architecture, Sainte-Chapelle is an amazing tourist attraction in Paris. The museum Musee d’Orsay located on the left bank of the Seine River, has largest collection of impressionist and non-impressionist masterpiece paintings. It has many great French paintings, sculptures, furniture and photography collected in the 18th and the beginning of the 19th century. 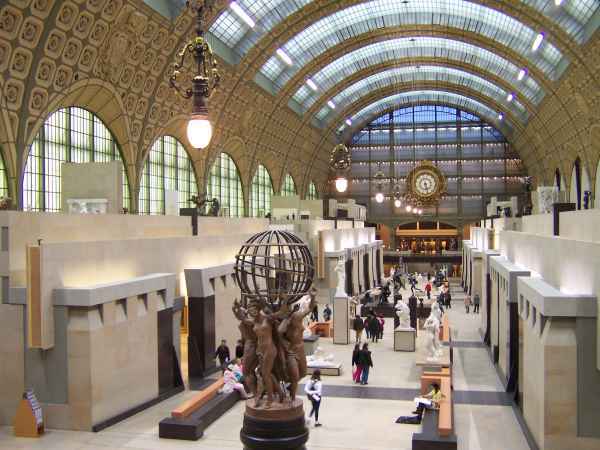 Great paintings done by painters like Monet, Manet, Degas, Renoir, Cézanne, Seurat, Sisley, Gauguin and Van Gogh and many others are proudly exhibited here. 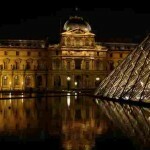 For the art lovers it is an amazing experience and a top notch tourist attraction in the heart of Paris. Not everything in Paris speaks of its glorified past. Centre pompidou is an amazing feat of modern architecture located in the Beaubourg area of the 4th arrondissement in Paris. It is a very impressive high tech building that is used as a library, a modern art museum and a center for music and acoustic research. The building also has a bookshop, a movie theatre and panoramic terrace for the amusement of the tourists. It was named after the president of France Georges Pompidou who commissioned the building. After starting its journey in 1977 the Centre Pompidou has been visited by more than 180 million people and today has become one of the most fascinating tourist attractions in Paris. 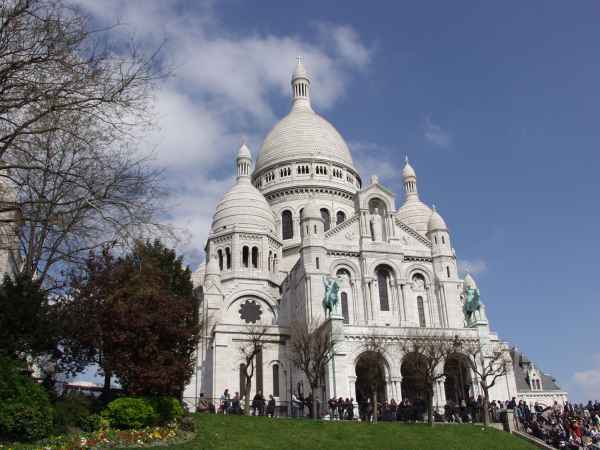 Sacre-Coeur is often called the Basilica of the Sacred Heart of Paris. It is a Roman Catholic Church that has been dedicated to the sacred heart of Jesus Christ. This stunning white dome basilica is one of the most popular tourist attractions in Paris. It is situated at the highest point of the city on the top of Montmartre hill. Built in 1914 in a Roman-Byzantine style, this white stone architecture was designed to stay white even under heavy pollution. Visitors can enjoy its amazing interior with gold mosaics and stained glass windows and a magnificently large clock tower. 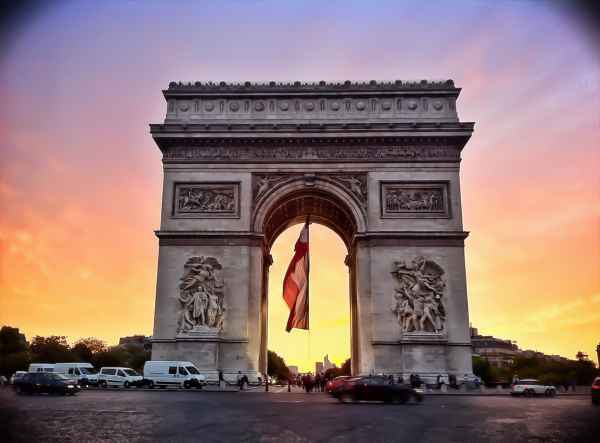 Arc de Triomphe stands as a symbol of the glory of France. This huge Arch located at the most important intersection of Paris, was commissioned by Emperor Napoléon and it honors those who died for France in the French Revolutionary and especially the Napoleonic Wars. Many carvings and engraved names on the walls of the arch speak silently of the glorified past of Paris.Standing 164 feet high and 148 feet wide this place is of utmost respect to the people of France. Here an eternal flame is burning in remembrance to the unidentified soldiers who died in the world wars. So, it is surely one of the must-visit tourist attractions in Paris. One of the finest examples of Gothic architecture, the Notre Dame de Paris, is a Catholic cathedral located on the eastern half of Paris. 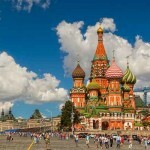 It is easily one of the largest and most popular church buildings in the world. 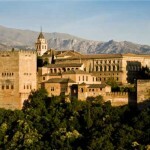 The carvings on the walls, the statues and the sculptures, the relics, dramatic towers and stained glasses offer the tourist an unforgettable experience. 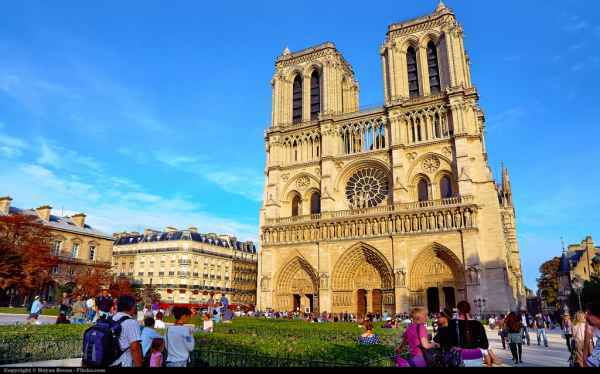 Built in the 12th century, Notre Dame de Paris was once the heartbeat of Paris. Standing more than 400 feet high this awe inspiring religious building takes the 3rd spot on our list of 10 top tourist attractions in Paris. 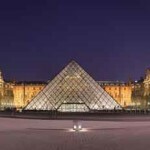 The Louvre museum is considered by many the greatest museum in the world. 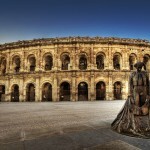 But it certainly is one of the largest museums in the world and an extraordinary attraction within the walls of Paris. Just by the right bank of the Seine River marking the entrance of the museum is the extraordinary Glass pyramid which is no less fascinating than the monument itself. 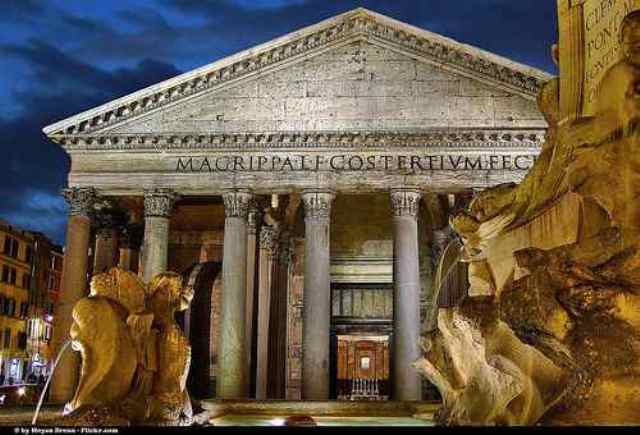 The museum houses nearly 1 million objects including Leonardo da Vinci’s “Mona Lisa,” Michelangelo’s “Dying Slave” and the Greek statue, “Venus of Milo. 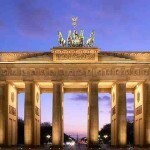 It has an area of 60,600 square meters and it is clearly the world’s most visited museum. This is one of the most glorified tourist attractions in Paris with an average of 9 million visitors each year. Eiffel Tower is probably the first thing that comes to mind of the most people, when they hear “Paris”. 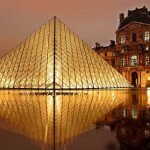 This symbolic structure of Paris is one of the most visited monuments in the world. 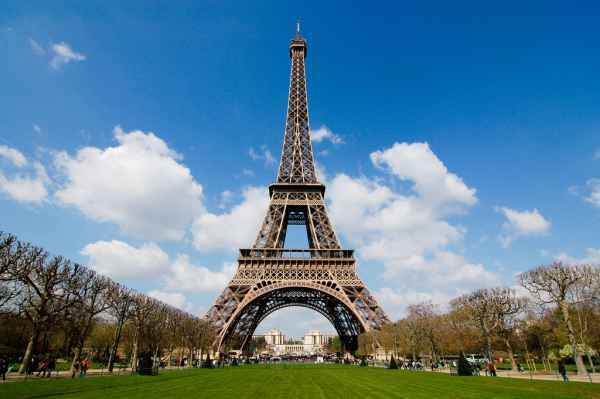 Designed by Gustave Eiffel, the tower received much criticism when it was built in 1889. But over time, the people in Paris and all over the world fell in love with it. 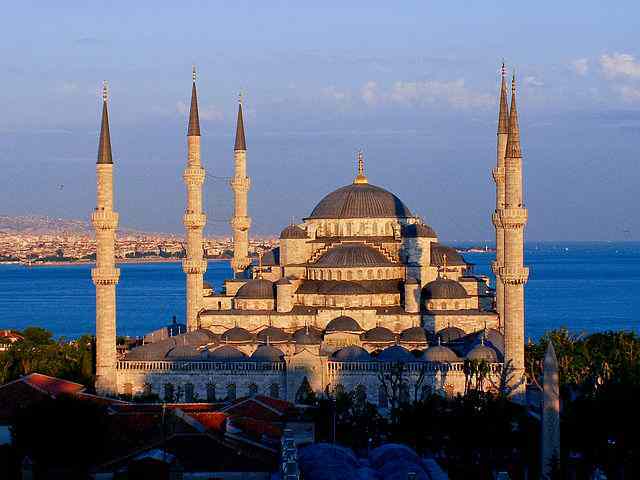 It remained world’s tallest man made structure until 1930. Towering more than 1000 feet above ground, it gives the tourists an unforgettable viewing experience of the entire city from its top. So topping our list of top 10 tourist attractions in Paris is the Eiffel tower which easily the largest and one of the best tourist attractions of Paris.